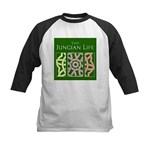 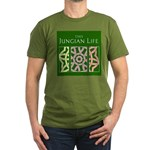 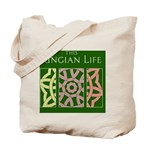 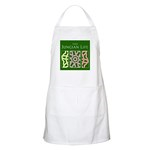 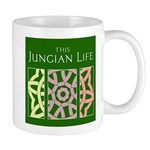 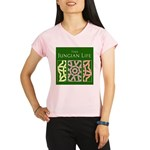 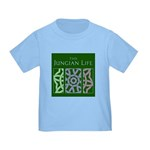 Welcome to the official This Jungian Life store. 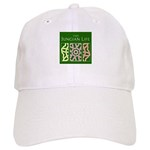 We’ve had lots of fun adding our logo to a host of things. 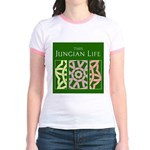 Join the TJL family and wear a T-Shirt proudly!